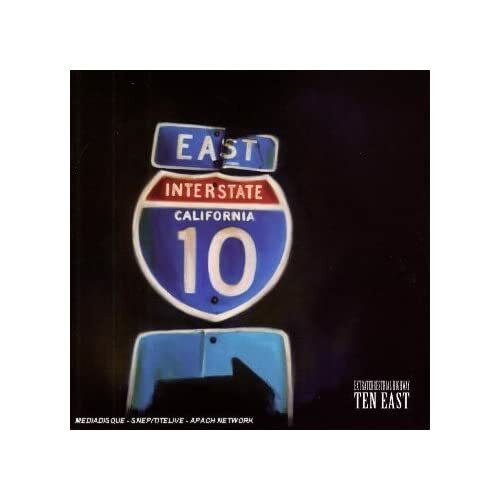 The Album Of The Day is "Extraterrestrial Highway" by Ten East. More excellent instrumental/post-psych/post-rock/post-stoner /post-surf guitar-based rock. And it's good stuff!